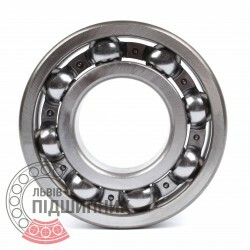 Deep groove ball bearing 6307N DIN625-1, ISO15:2011 HARP. Deep groove ball bearing 6307 DIN625-1, ISO15:2011 HARP. Hurry up! Last items in stock! 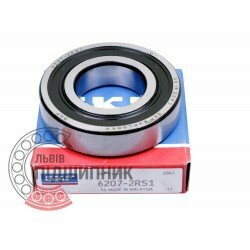 116,03 грн. 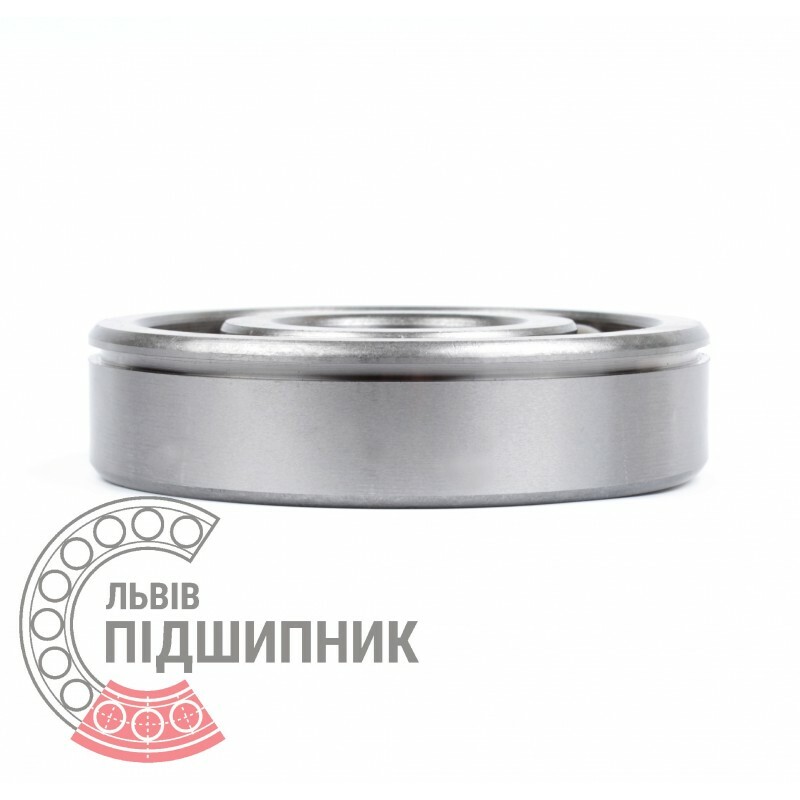 Bearing 6307/С3 ZVL, Slovakia. 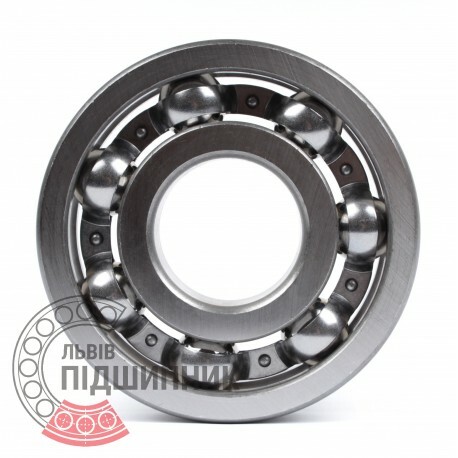 Single row deep groove ball bearing with C3 clearance. Open type. 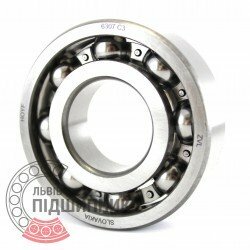 Dimensions (dxDxB): 35x80x21 mm. 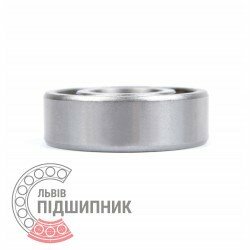 Matches the bearings (GOST 8338-75) and 6307 C3 (DIN625-1). 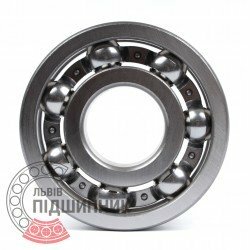 Deep groove ball bearing 6307 DIN625-1, ISO15:2011 GPZ-4.